Editor’s Note: ViaNolaVie, Krewe Magazine, and Bard Early College New Orleans partnered together in an effort to bring voices of the youth into the journalistic realm. 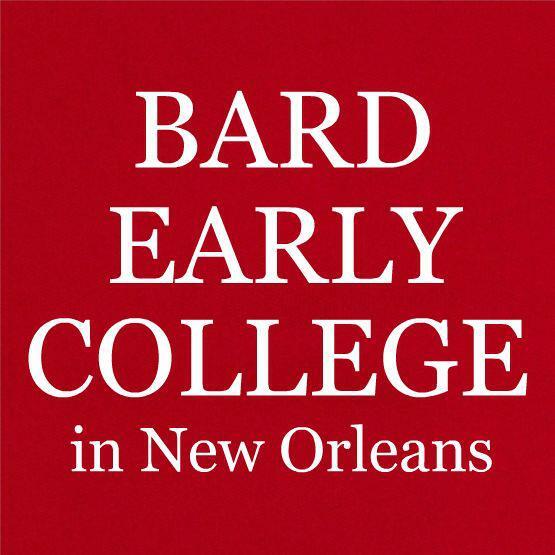 Under the guidance of professors Kelley Crawford (Bard Early College and Tulane University) and Michael Luke (Tulane University), a composition course was manifested where students write non-fiction, New Orleans-based pieces, resulting in a printed publication (Krewe magazine) designed and published by Southern Letterpress. We will be publishing each student’s piece that was chosen for the magazine. It was the late 19th century, and the average black man would do his daily routine of waking up as a black man: walking and talking as a black man, working as a black man, and sitting in the colored sections as a black man. Then Sunday would roll, in and he no longer felt like a “colored” man. It was his time to be a musician and express his humanity with rhythm and blues. Today, street performers, like Doreen’s Jazz New Orleans, continue to serenade their audience with those heartfelt melodies of jazz. Music has always been a part of New Orleans culture, and music and slavery are tied together in this city’s history. Due to being the main port for slavery, more than 50% of New Orleans’ population had varied African descent by the end of the 1700s. Since slaves came from different parts of the world, there was no way of communicating — that was until they used beats, rhythms, and dance to be their form of expression. By the mid 18th century, slaves would gather together at Congo Square on Sundays, where they would drum their beats and dance the night away. After slavery, the southern states made sure to keep black people dis-empowered through Jim Crow Laws. These laws were used to lessen black people’s power, voice, and faith. It enforced racial segregation between black and white people to work in the white person’s favor. The laws prevented black people from voting and voicing their opinions, the principle of “separate, but equal” allowed segregation so that white people could continue to mistreat and dehumanize blacks, and with all the hate towards the colored people made it easy for them to lose faith. Though Jim Crow ruled the south, the people of color in New Orleans, Louisiana were able to find a way to share their struggles and views whilst keeping the faith that many of others have lost– that way was through music. Jazz began as a way of expressing emotions and opinions of the world through the lens of black struggle and oppression. This genre of music began in New Orleans but made its way around as the “Roaring 20s” approached. Billie Holiday’s, a famous jazz singer from New York, most popular and memorable song was titled, “Strange Fruit,” where it spoke about the killings of the south. She sings, “Southern trees bear a strange fruit. Blood on the leaves and blood at the root. Black bodies swinging in the southern breeze. Strange fruit hanging’ from the poplar trees.” The song was blatant and deep, and it was necessary in order to get others aware of the mistreatment blacks have been going through in the south. 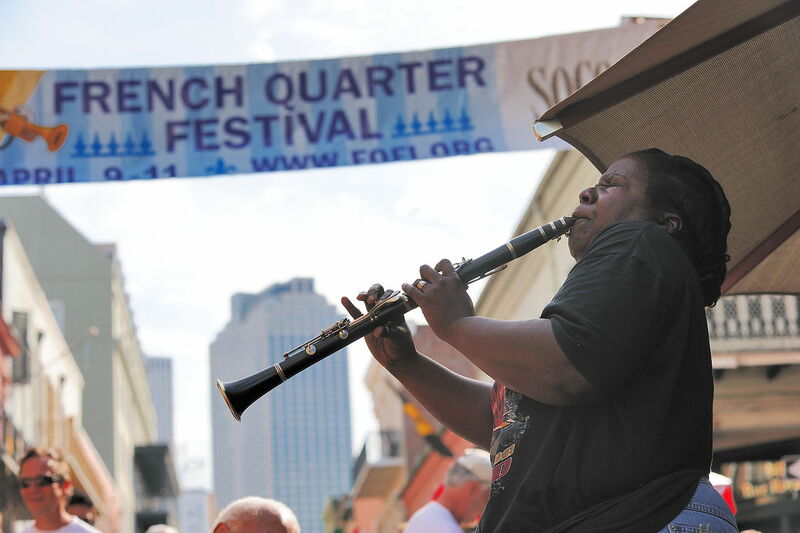 Not only is jazz played for voicing struggles and oppression among blacks, but it is and was used for cultural appreciation and celebration, which is what New Orleans is known for. This is no surprise since Louis Armstrong is a main face of jazz. He was a New Orleanian trumpeter, who influenced many of jazz musicians today. They were wrong, and luckily there are musicians like Doreen Ketchens to keep jazz alive, no matter what the papers write about it. The Times-Picayune Editorial Board. “Jazz’s ‘Musical Value Is Nil’ (1918): An Editorial We Regret.” NOLA.com, NOLA.com, 30 Aug. 2018, www.nola.com/opinions/index.ssf/2018/08/jazz_criticism.html.